The Qualcomm Snapdragon 845 was officially announced in December. 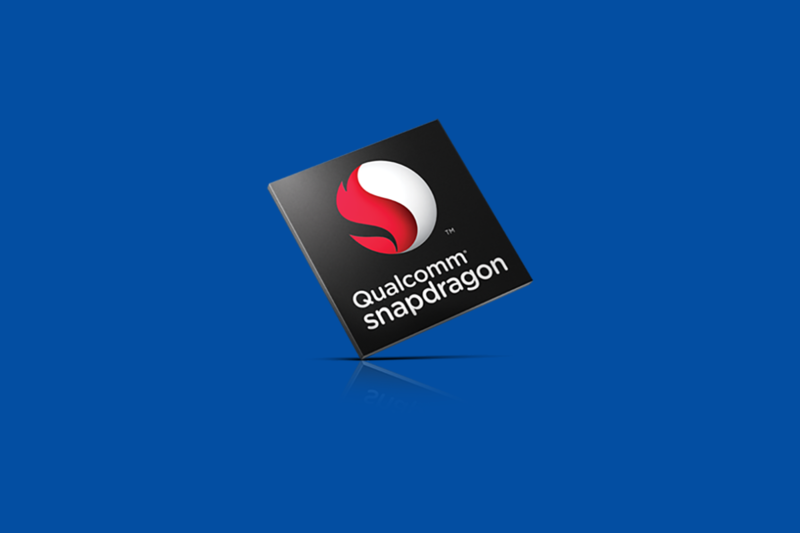 We’re starting to see more smartphones launch with Qualcomm’s newest flagship system-on-chip. The US/China variant of the Samsung Galaxy S9, the Asus ZenFone 5Z, the Sony Xperia XZ2, and XZ2 Compact all feature the chip. This list will only continue to grow over the remainder of this year. Even though the Snapdragon 845 is yet to actually reach the hands of consumers, we’re already hearing about its successor, the Snapdragon 855. Up until now, details about the Snapdragon 855 have been scarce. We know it will be manufactured on a 7nm process, a step ahead of the 10nm LPP process used for the Snapdragon 845. In the past, reports have stated that the SoC will be manufactured by TSMC, but apart from that, all other details remain blank. Now, Roland Quandt has found an official Softbank Japan earnings presentation that mentions the Snapdragon 855. The presentation confirms that Snapdragon 855 is the official name of the Snapdragon 845’s successor and it’s codenamed SDM855. It will be branded by Qualcomm as the “Snapdragon 855 Fusion Platform” along with the SDX50 5G modem, which has already been announced by the company. The SDX50 5G modem is stated to be commercially available in 2019. The reason behind the “Fusion Platform” branding is unknown. In the past, they’ve used the “Mobile Platform” branding because of the view that system-on-chips are more than just a CPU paired with a GPU. Instead, they focus more on other components of the SoC such as the Hexagon 685 DSP and the Spectra 280 ISP. The “Fusion Platform” represents a shift from the “Mobile Platform” branding. It’s worth noting that Apple used the “Fusion” branding with the Apple A10 SoC in 2016. The most probable reason for the “Fusion” branding is to signify the combination of the chip with the SDX50 5G modem. 5G smartphones will launch next year, and the combination of the Snapdragon 855 with the SDX50 5G modem looks to be a potentially significant upgrade over the Snapdragon 845. At this point, details about the SDM855’s architecture aren’t known. There’s still a long time before the official unveiling. We expect to learn more information about the chip in the coming months.